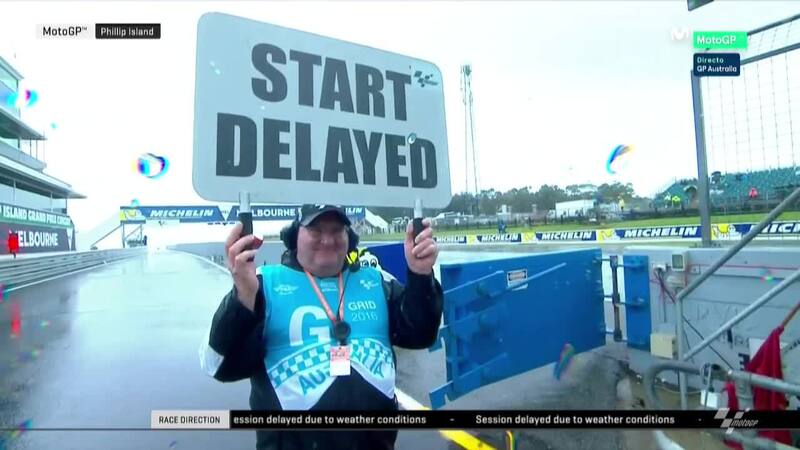 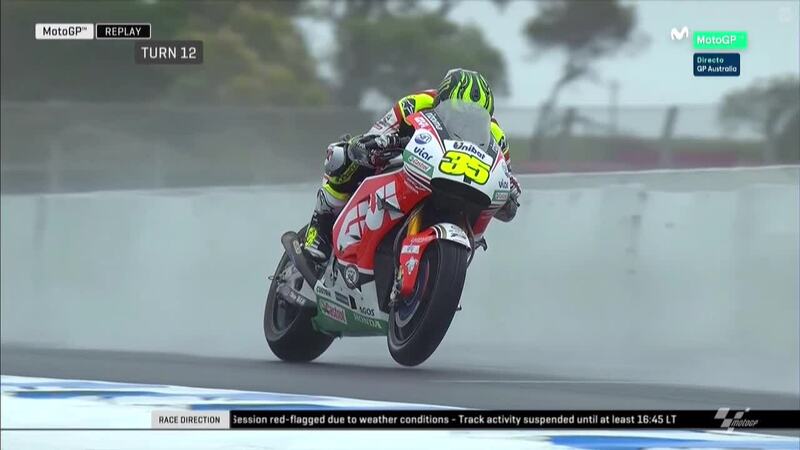 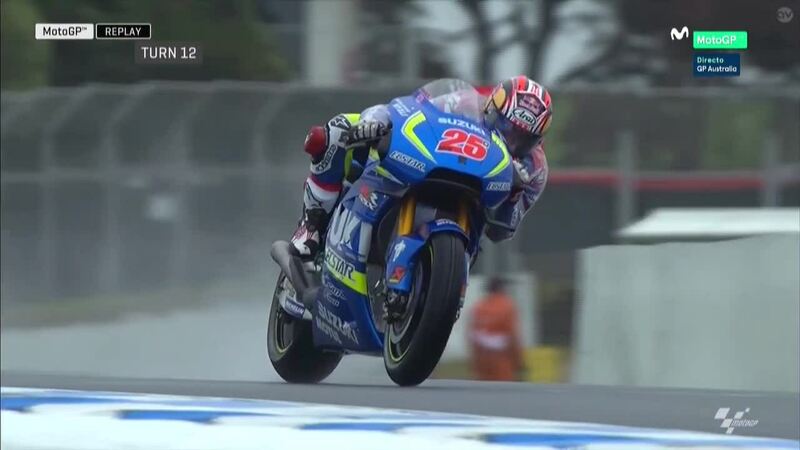 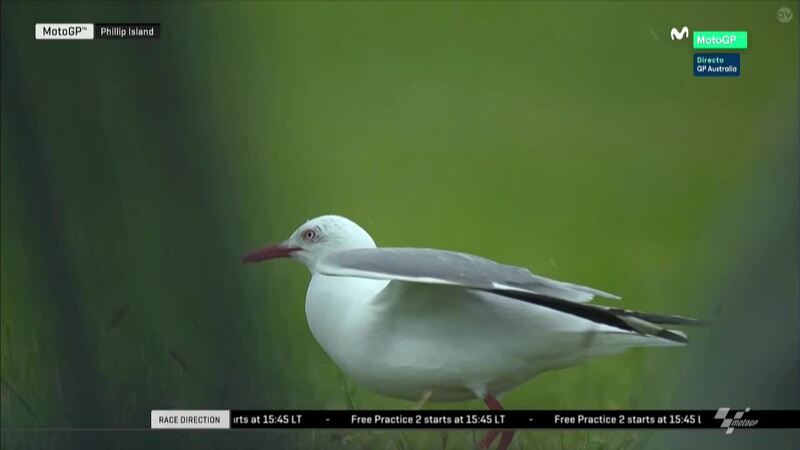 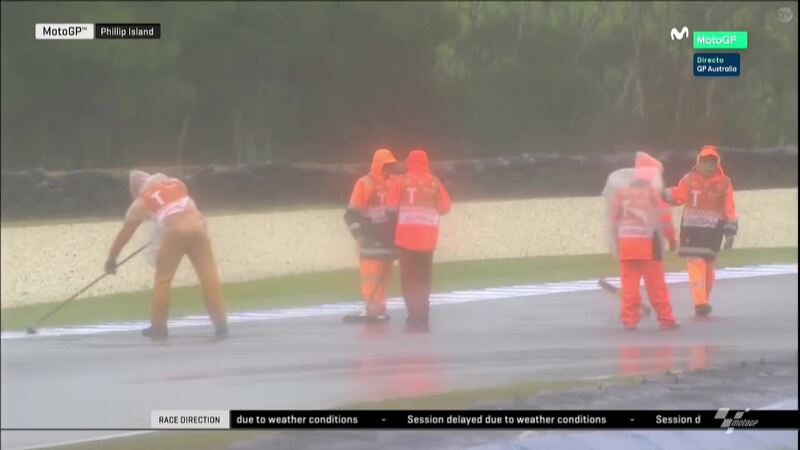 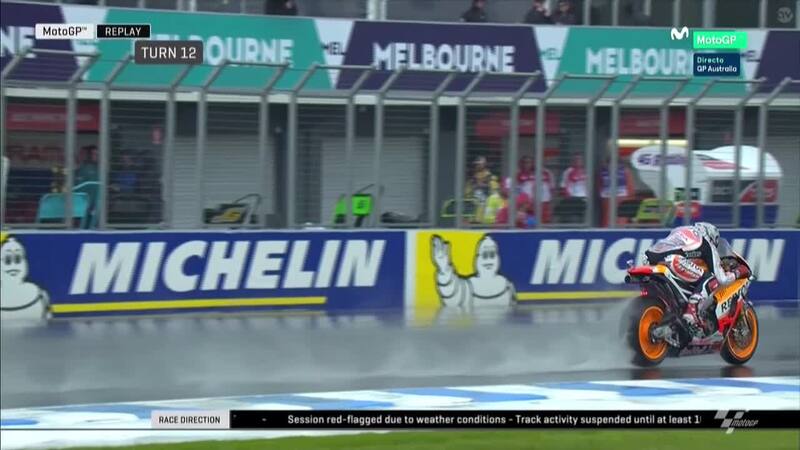 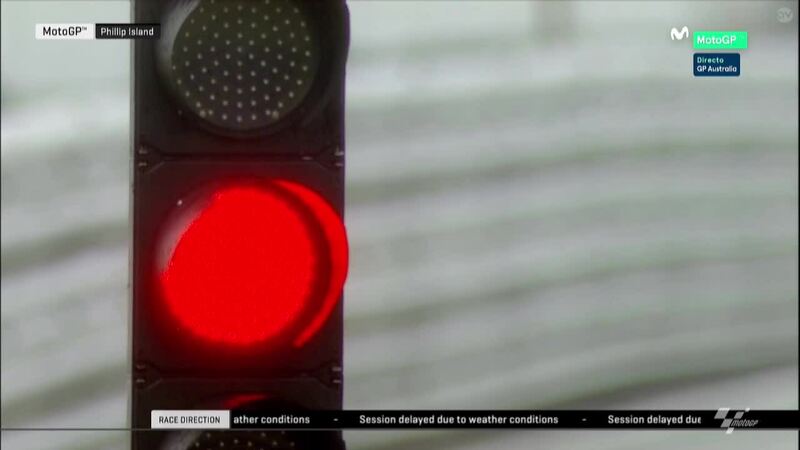 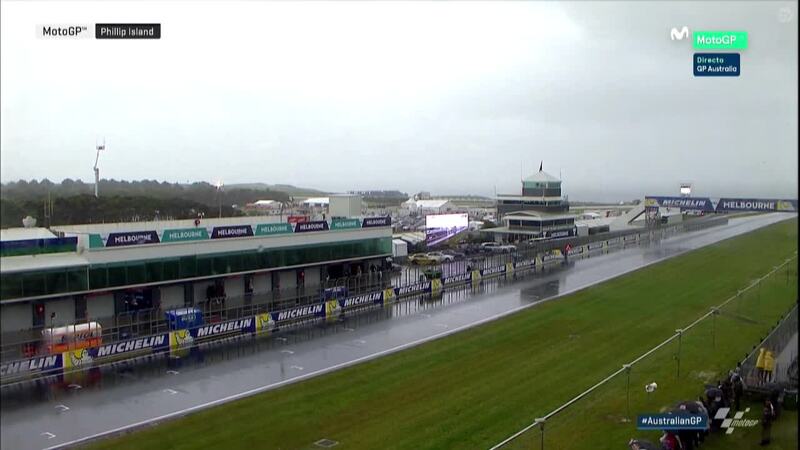 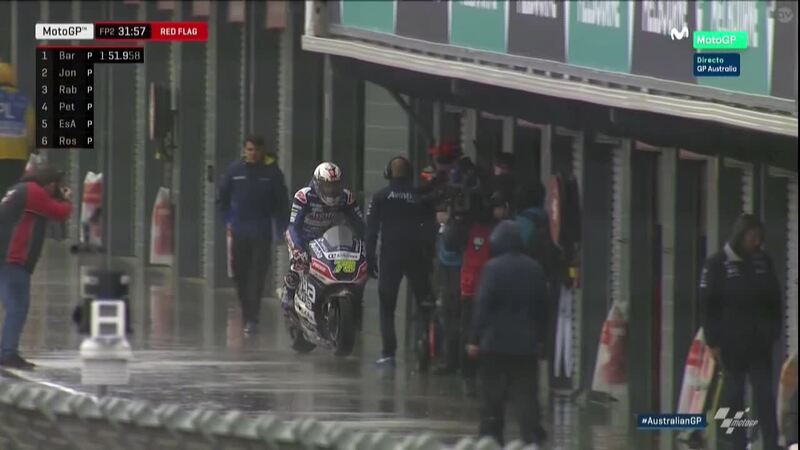 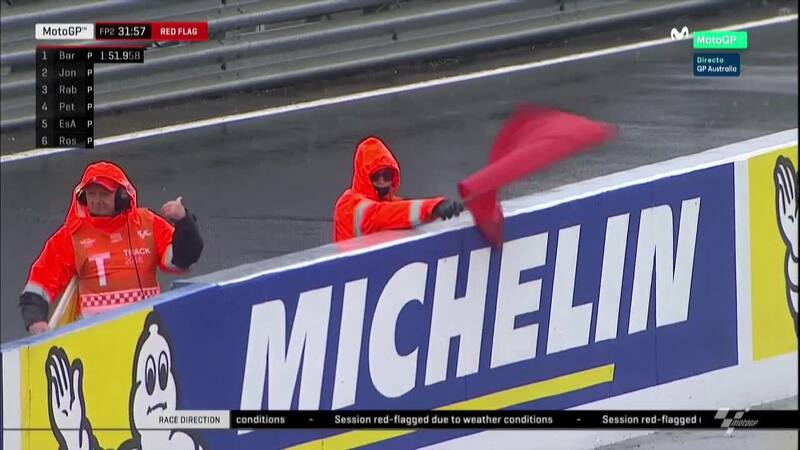 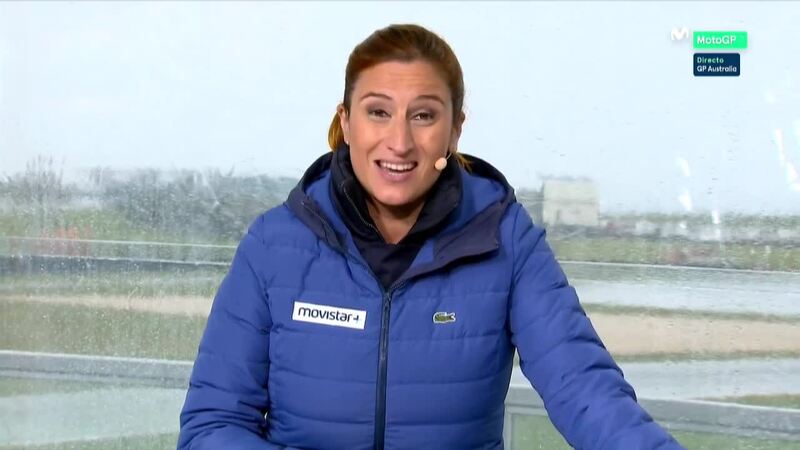 After a wet morning of action at Phillip Island Grand Prix Circuit, and a Moto3™ FP2 that saw times get significantly slower, the red flag then came out during the second session for MotoGP™ – and it was decided to cancel the remainder of the session, as well as FP2 for Moto2™. 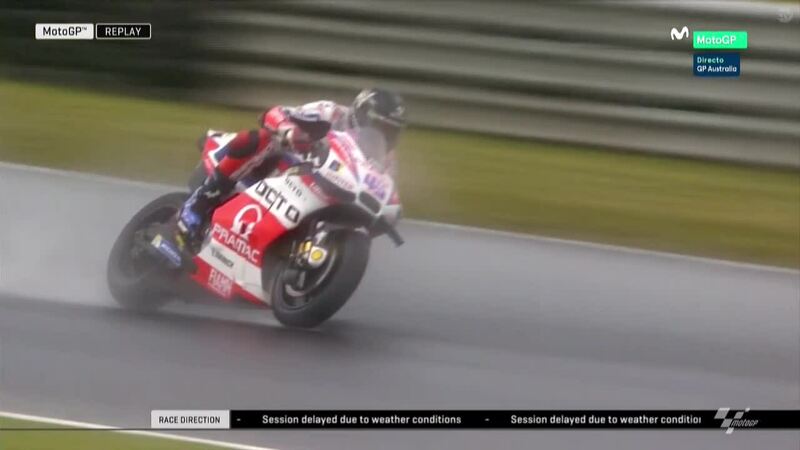 With few bikes venturing on track during the early part of the session, it was Hector Barbera (Ducati Team) who went quickest and found himself unthreatened at the top of the timesheets. 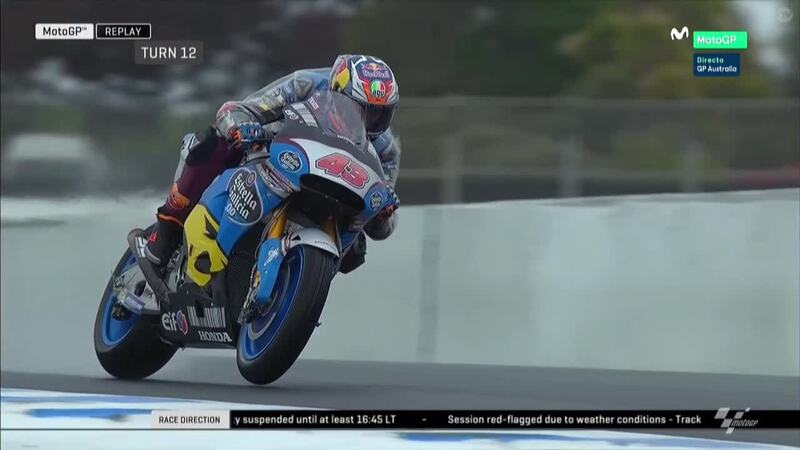 His Avintia Racing replacement, Mike Jones, was the next man in the table in his second MotoGP™ outing to impress once again, with Estrella Galicia 0,0 Marc VDS rider Tito Rabat completeing the top three. 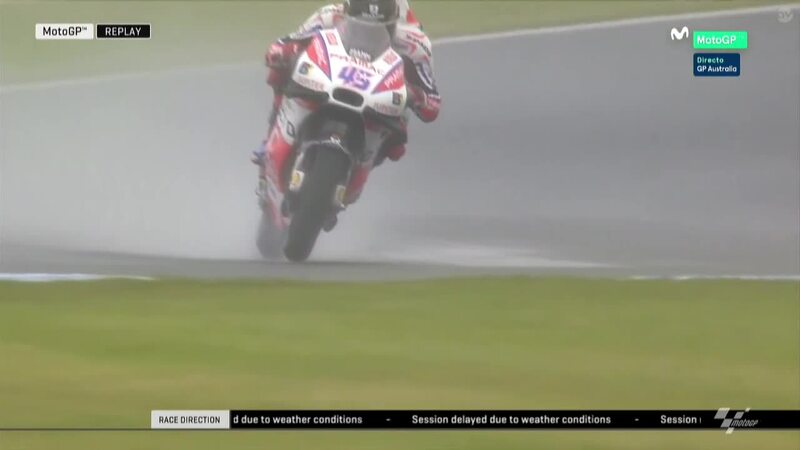 Danilo Petrucci (Octo Pramac Yakhnich) was only a few hundredths off the Spaniard’s best in fourth, with the other two riders to venture out, Team Suzuki Ecstar’s Aleix Espargaro and Movistar Yamaha MotoGP rider Valentino Rossi, more than two and a half seconds further back. 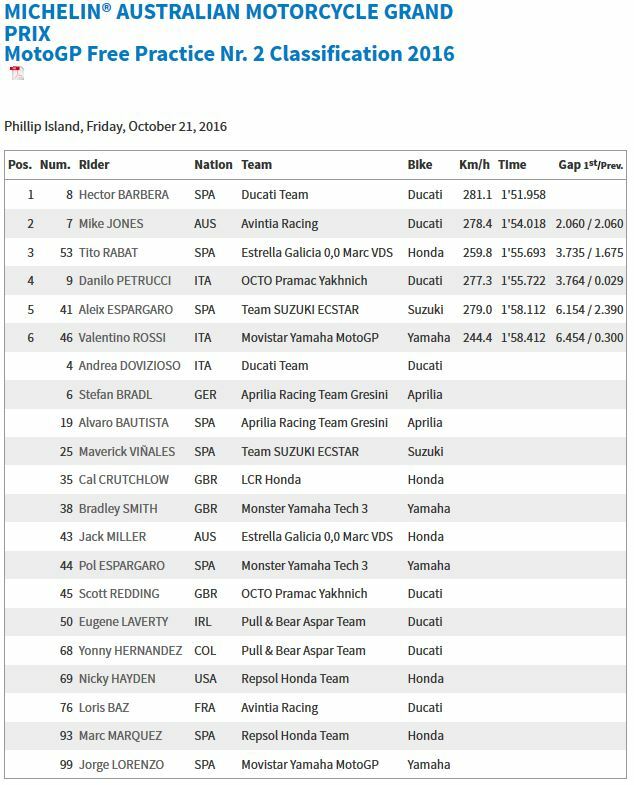 Times set in FP1 were therefore the only ones representative on the combined timesheets, and LCR Honda rider Cal Crutchlow then led the way from Danilo Petrucci and Estrella Galicia 0,0 Marc VDS’ home hero Jack Miller. 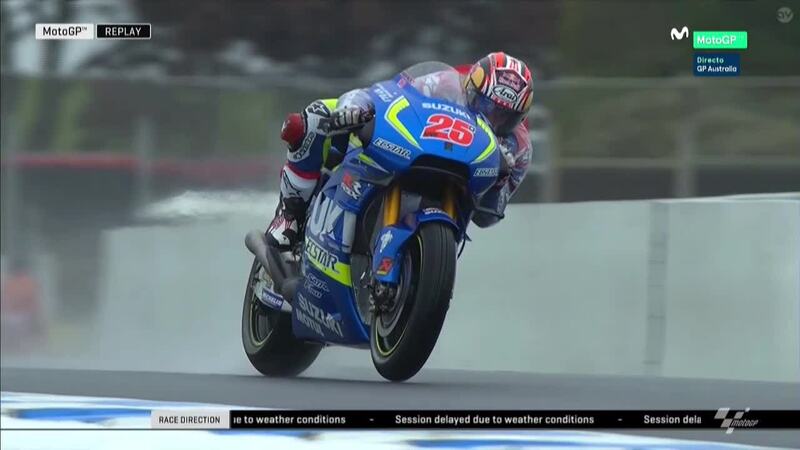 Valentino Rossi (Movistar Yamaha MotoGP) had set some representative laptimes in the first session of the day, before the Italian was given a penalty by Race Direction. 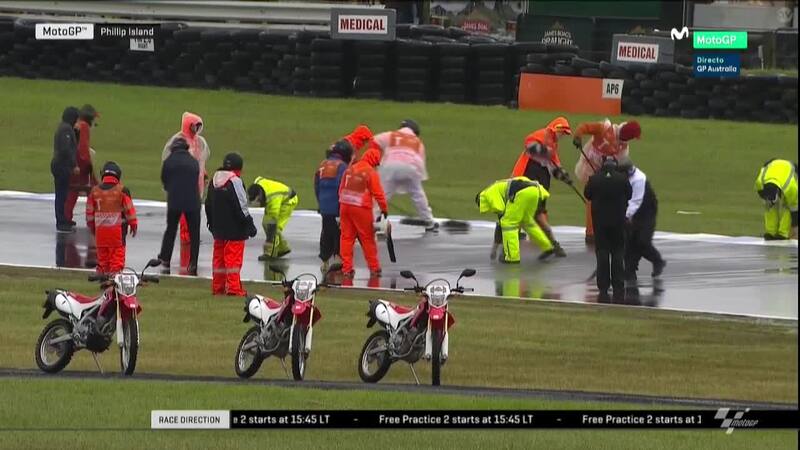 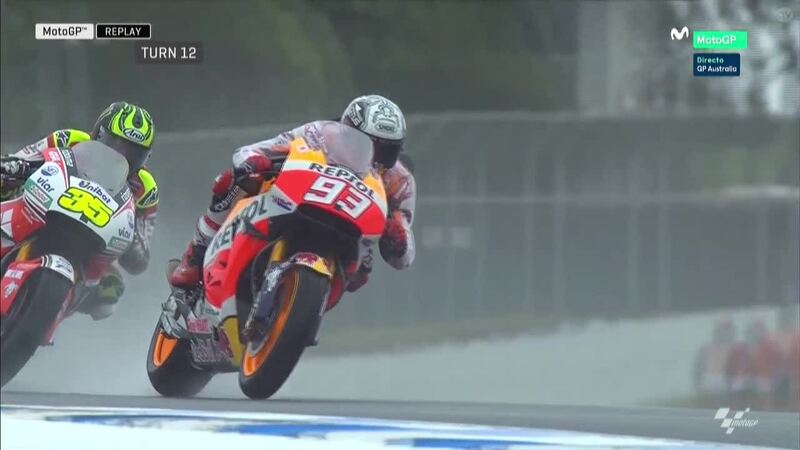 Having used one of the Michelin wet tyres for more laps than the allowed 10 in total, the rider from Tavullia saw his laptimes when set on that rubber deleted – leaving him down in P20 by the end of the day, just behind teammate Jorge Lorenzo, who didn’t put in much track time. 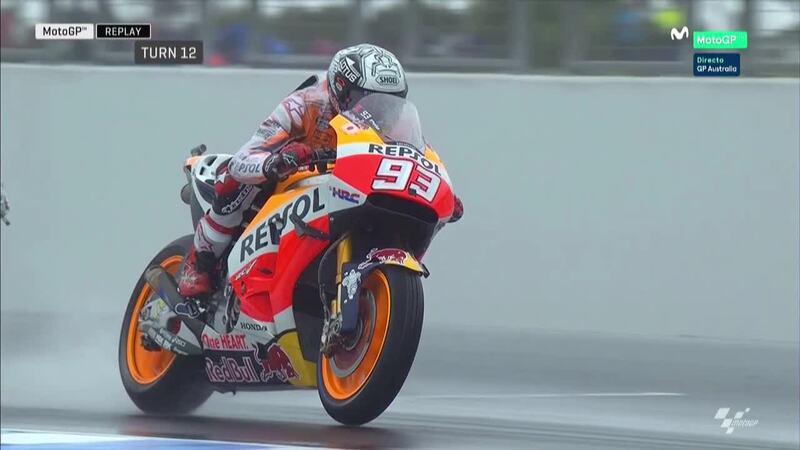 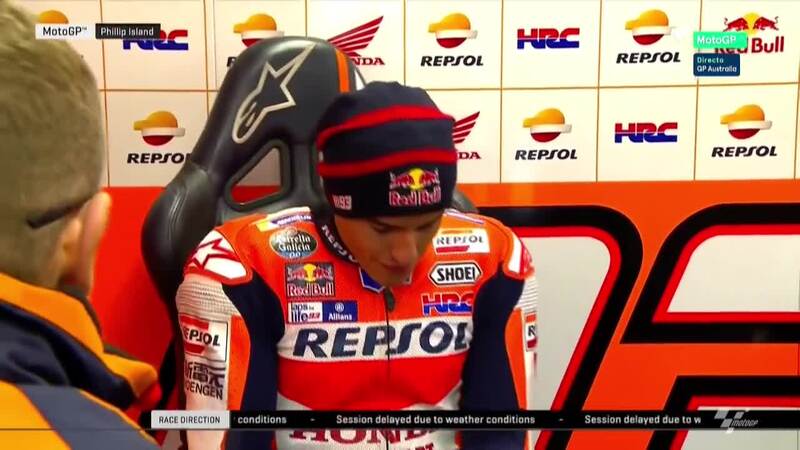 Behind Miller and moving up a place on the combined times after Rossi’s penalty was Marc Marquez (Repsol Honda Team), after the freshly-crowned World Champion put in a lap five hundredths off that of Miller. 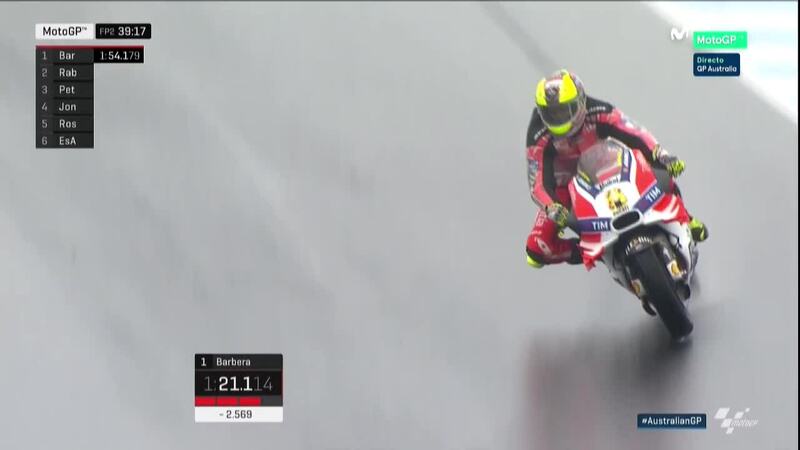 Ducati Team’s Andrea Dovizioso completed the top five. 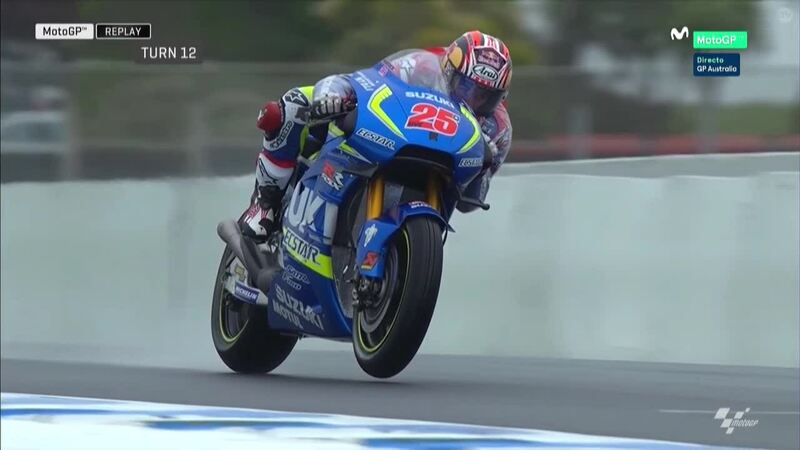 Team Suzuki Ecstar’s Maverick Viñales was sixth and the last man within a second of session and combined leader Cal Crutchlow, slotting in ahead of Monster Yamaha Tech 3’s Pol Espargaro and Aprilia Racing Team Gresini rider Alvaro Bautista as the timesheets started to spread out. 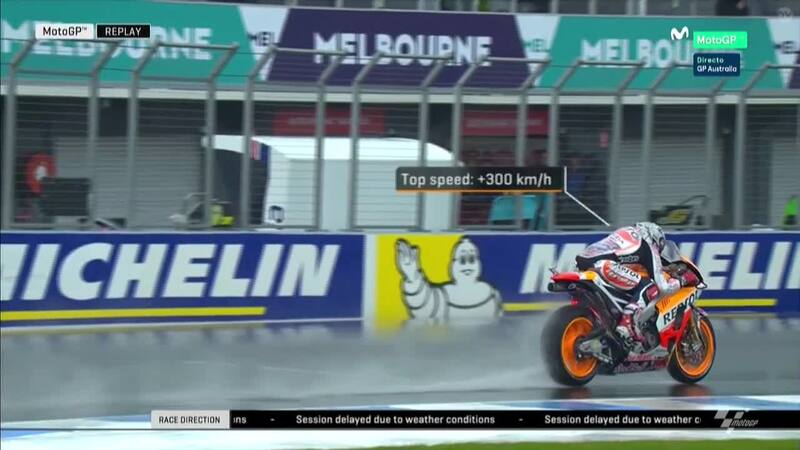 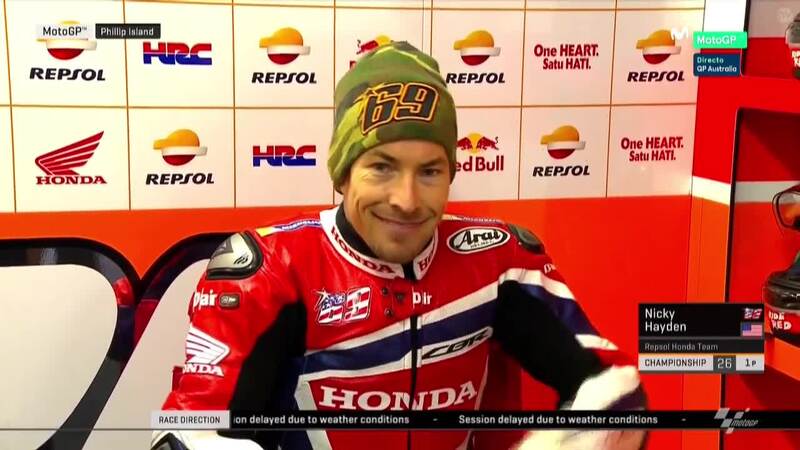 Nicky Hayden was the man in ninth on the second Repsol Honda machine. 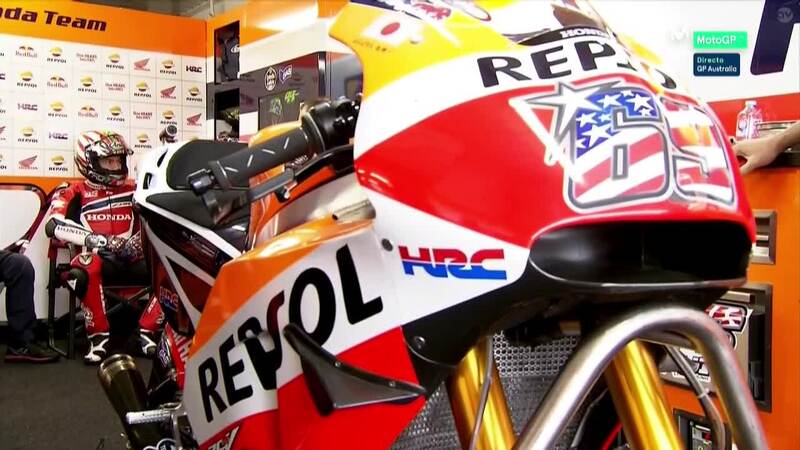 Pedrosa’s injury replacement rode the Repsol Honda for the first time since 2008, beating his teammate next year at Honda World Superbike Team – Stefan Bradl (Aprilia Racing Team Gresini) – into ninth as the German completed the top ten.